We’re in the home stretch of March customer appreciation month. 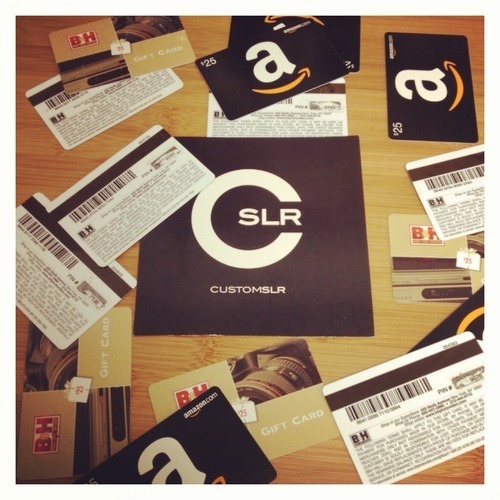 We’ve given out hundreds of dollars worth of gift certificates to amazon.com, bhphotovideo.com and customslr.com. It’s still not too late to snag one up for yourself. 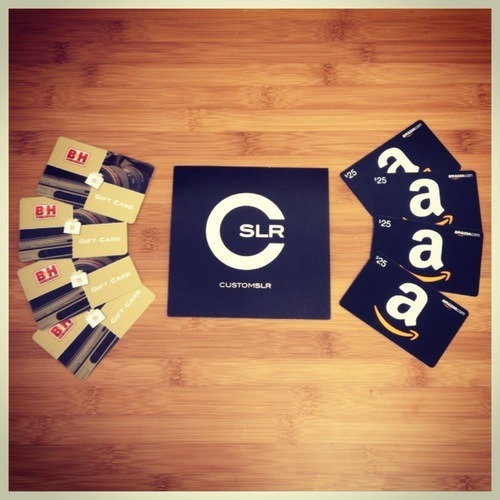 Simply follow us on our social media accounts and frequently check them for a redeemable code.